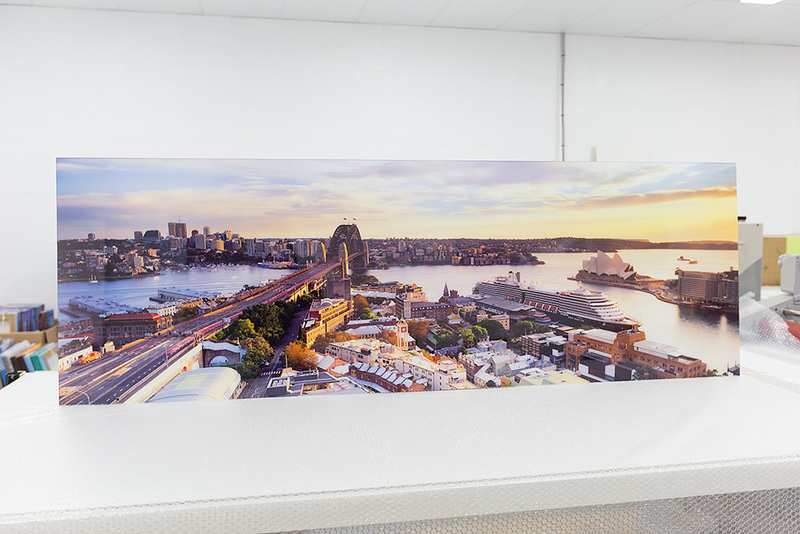 An 80 inch wide (203cm x 67cm) photo of Sydney Harbour. 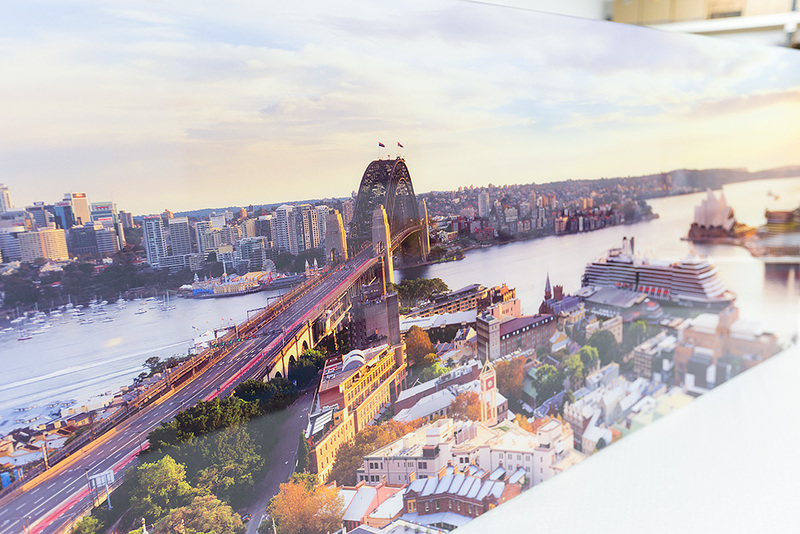 Printed on metallic paper, mounted to 4.5mm optical grade acrylic with a diamond polished edge. 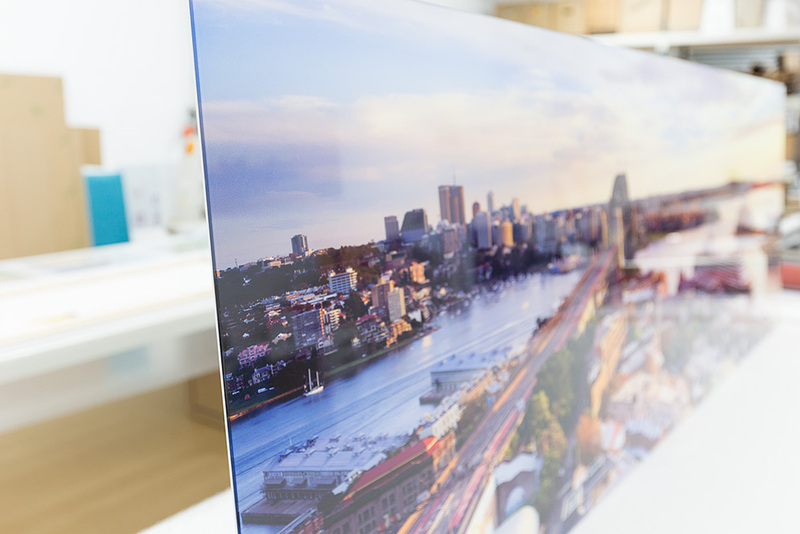 Packed and Shipped to a company in Sydney, NSW. To see it in gallery, please click here.